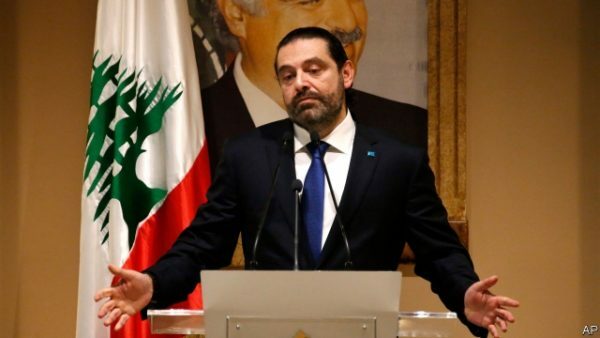 Efforts to finalize a deal on a Lebanese national unity government hit new snags on Saturday, postponing its formation, a senior official closely involved in the efforts said. Hariri, Lebanon’s leading Sunni politician, said on Friday he hoped to finalize the cabinet later that day. The cabinet seats must parceled out among rival groups according to a finely balanced sectarian system. But on Saturday, the pro-Hezbollah Sunni MPs withdrew their support for the Sunni candidate picked by Aoun – Jawad Adra – because he “did not consider himself an exclusive representative” of the six Sunni MPs.